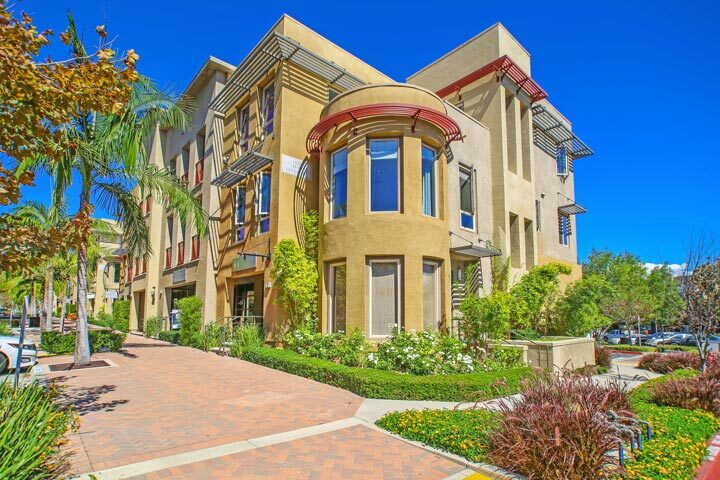 City Walk homes are located in the coastal community of Aliso Viejo. The city walk community is one of the newer neighborhoods in Aliso Viejo with homes built in 2008. There is a variety of two to three bedroom condos located here that range in size from 1,401 to 2,800 square feet of living space. These are multi-level townhouses located near the city center with lots of shopping, restaurants and movie theaters. The first level is typically a professional work space with living quarters located on the upper levels. 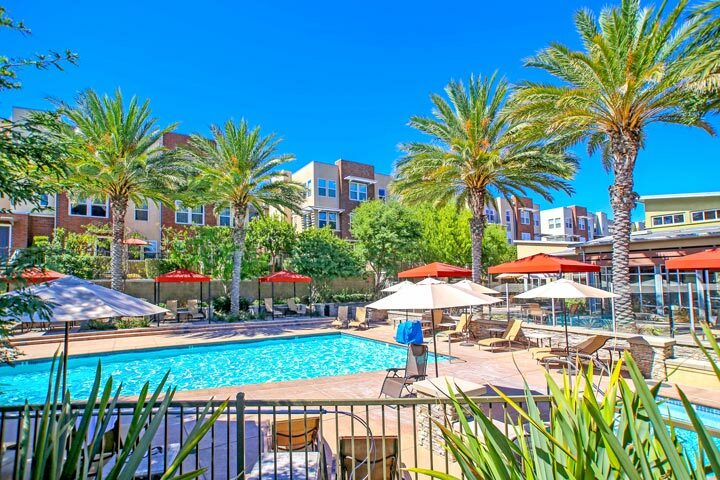 Below are the current City Walk condos for sale and for lease in Aliso Viejo. Please contact us at 888-990-7111 with questions regarding this community and any of the properties listed for sale here. The City Walk is a homeowners association here with monthly dues required. The dues include the community clubhouse, pool, spa, gym and barbecue area.